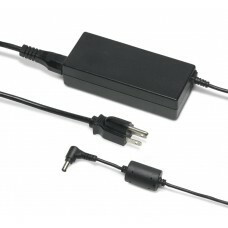 Accessory for the Getac A790 Rugged Laptop Item: 12V-32V Vehicle DC Car Charger & Adapter (Please no..
Accessory for the Getac A790 Rugged Laptop Convertible Item: Spare AC Wall Adapter & Power Cord Manu..
Accessory for the Getac A790 Rugged Laptop Convertible Item: Spare Main Power Battery Pack and D..
END OF LIFE ANNOUNCEMENT: No factory replacement available Spare HDD Canister / Cad..
Accessory for the Getac B300 Rugged Notebook Description : Soft Deluxe Carry Case Bag, Briefcase. 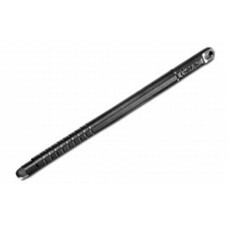 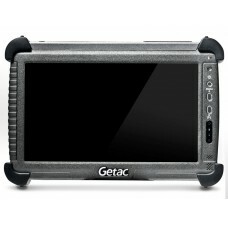 Fo..
Accessory for the Getac B300 Rugged Notebook Description : DC Vehicle Car Charger 12V-32V (listi..
Accessory for the Getac B300 Rugged Notebook Description : Screen Protector Film to prevent against ..
Getac B300 Notebook MEDIA BAY 320GB HDD Hard Drive Accessory for the Getac B300 Rugged N..
Accessory for the Getac B300 Rugged Notebook Description : Spare 500GB HDD Hard Drive + Canister (li..
Getac B300 Notebook Spare AC Wall Charger & Power Cord Accessory for the Getac B300 Rugg..
Getac B300 Notebook Spare Main Battery Pack Accessory for the Getac B300 Rugged Notebook..
Getac B300 Notebook MEDIA BAY Removable Battery Pack Accessory for the Getac B300 Rugged.. 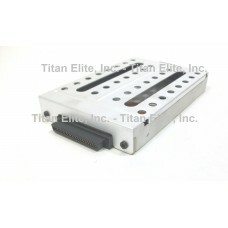 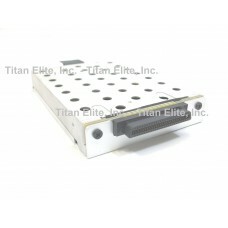 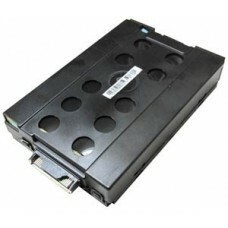 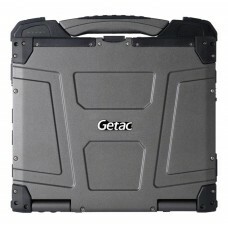 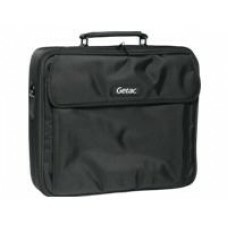 Spare HDD Canister / Caddy Enclosure for the Getac B300 Notebook Condition: Factory new,.. 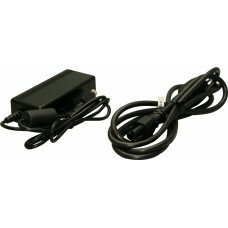 Description : DC 12V Vehicle / Car Adapter Charger Type : Genuine, OEM Factory Accessory Manufacture.. 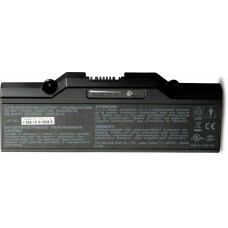 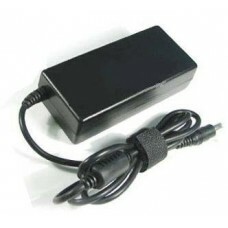 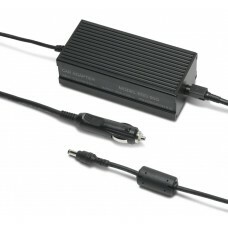 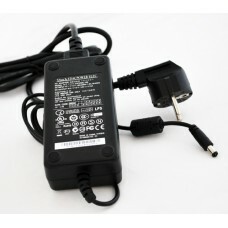 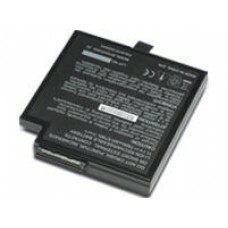 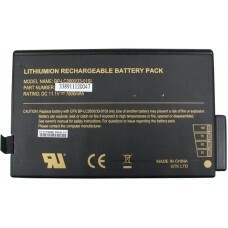 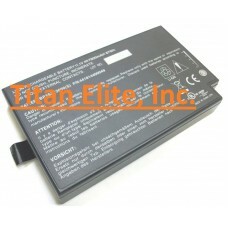 Description : Spare AC Wall Adapter Charger Type : Genuine, OEM Factory Accessory Manufactured for :.. 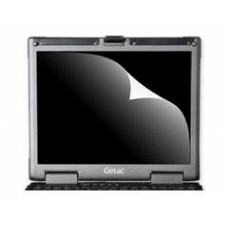 Description : Spare Main Battery Pack, Hot-Swappable, Li-Ion Type : Genuine, OEM Factory Accessory M..
Accessory for the Getac F110 Rugged Laptop Convertible Item: Capacitive Touch Screen Stylus Pen Manu..